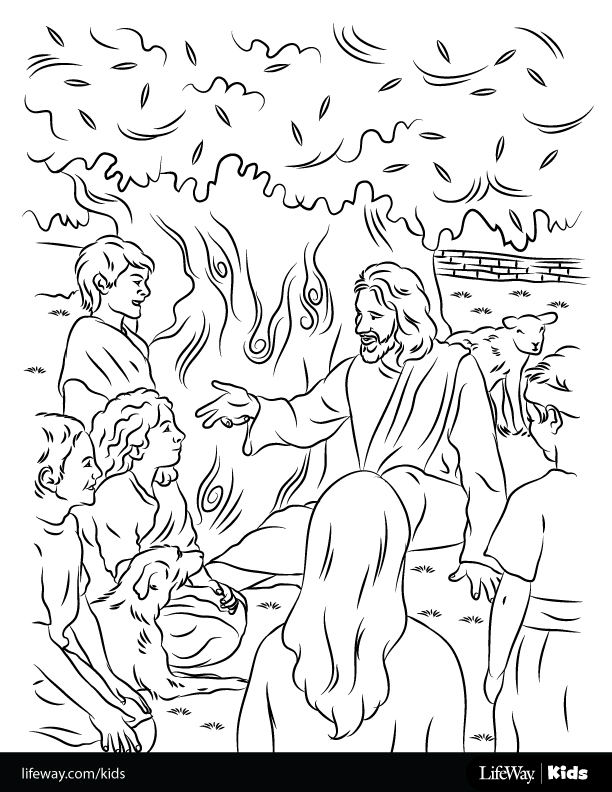 For the next few weeks, we’ll be bringing you FREE downloadable coloring sheets from The Gospel Project for Kids and Bible Studies for Life: Kids. Feel free to download and use in your classroom or at home but please do not remove our information from the bottom of the image. To download the coloring sheet, click the image. To download the image, click here. Friday Freebie: More Coloring Pages!